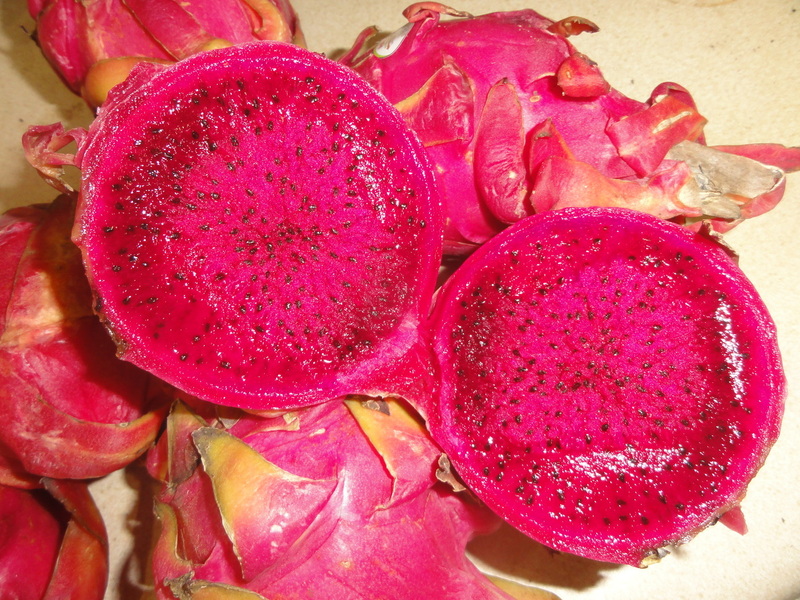 Hylocereus undatus is the most common of several cacti that produce distinct fruits called, dragonfruit or red pitaya. 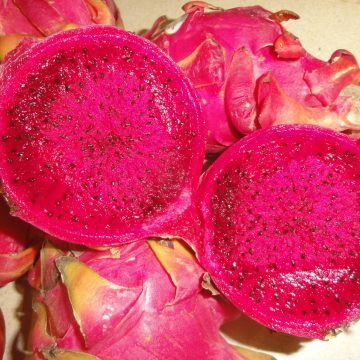 Dragon fruit, among the most prized of all cactus fruits, is a red fruit with green spikes. The huge, white, multi-layered blooms of this species show at night, lending to another of the species? nicknames, night-blooming cereus. Individual blooms can be over a foot in diameter. 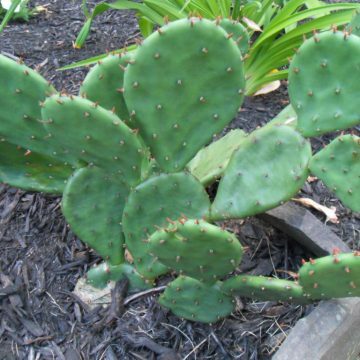 This three-ribbed species propagates very easily by cuttings and is easier to grow than most cacti. 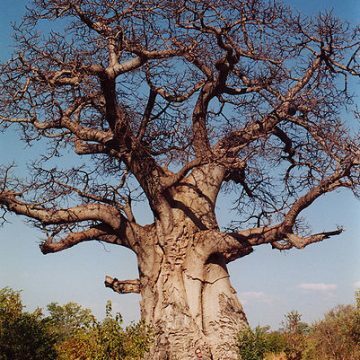 They are suited to tropical climates and can tolerate over-watering. 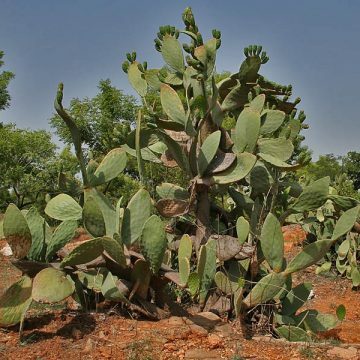 Hylocereus undatus is also an extremely popular and very effective grafting cactus. Hylocereus?s rapid growth will allow slower-growing cacti such as astrophytum and ariocarpus to grow at a much faster pace when grafted. Hylocereus undatus grows in areas throughout the world, including Asia, South America and Hawaii. But the plant?s native origin is debated. 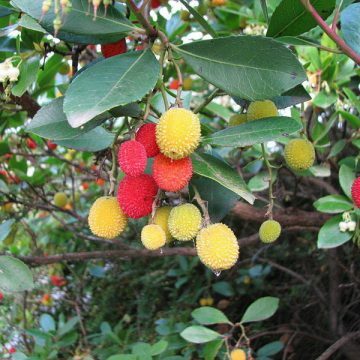 These seeds came from fruits with Red inner flesh. We also offer seeds from the white-fleshed variety.